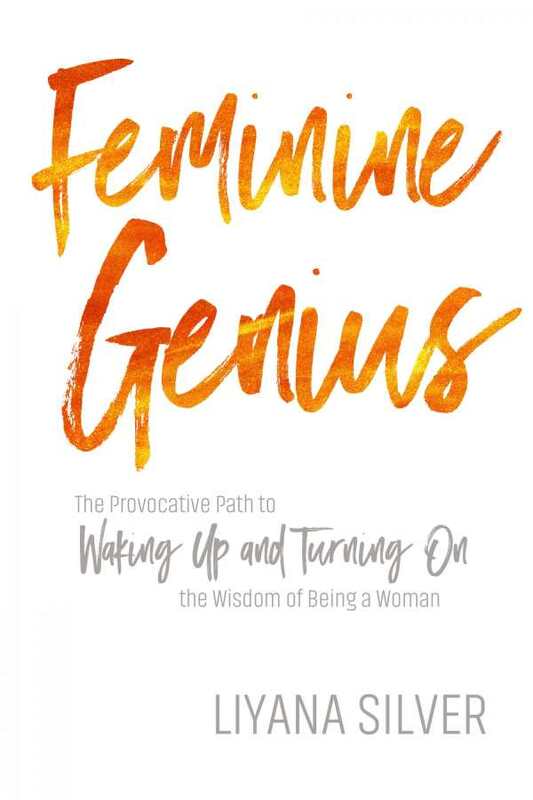 Mixing religion, philosophy, science, and metaphysics, Feminine Genius: The Provocative Path to Waking Up and Turning On the Wisdom of Being a Woman explores the innate power of female energy. Author LiYana Silver, a dancer and life coach, draws on her own experiences and those of her clients to examine the role women are expected to play in society and how to free oneself from those expectations. The book asserts that through embracing their female physicality and sexuality, and accepting their own divinity, women can begin the process of self-actualization, and discover their inner light. The book offers a thoughtful examination of the difference between male and female energy and how that difference is reflected in social mores and beliefs. Masculine energy is the driving force, the active energy of completing tasks and accomplishing goals, and is generally highly valued. Feminine energy is more fluid and self-nurturing: “Feminine Genius starts with a fertile void, draws to it what it needs and creates all shades of life, whether a baby, a book, or a business.” Drawing on tantric wisdom, the book suggests that divinity is both male and female and that all life is a part of it. There are a number of lessons and exercises designed to help women connect with the divine within. Guided meditations and sets of specific questions to be explored and answered help women recognize their own inner oracle and to understand and refine their greatest desires. Feminine Genius is insightful, well written, and well organized. The author draws on multiple philosophical and religious traditions and presents a perspective on female energy and potential that is truly enlightening. The activities included offer a great opportunity for exploring one’s true identity and the scripts that each person subconsciously lives by. It is an unapologetically empowering book and will be useful to women from all walks of life who are searching for their passion.